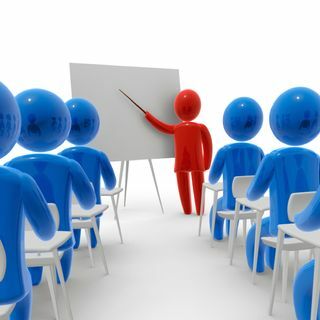 There are many types of business and professional development methods to choose from. Knowing how each works and which one will help you achieve the improve you want is critical. Professional or business development is a $164 billion annual industry. The main types of development include, training, coaching, mentoring, formal learning, on-the-job and static programs. What’s the key difference and when should each be considered.